Play to win! #COMINGSOON to Frederick! A commuter's dream with all the modern conveniences. 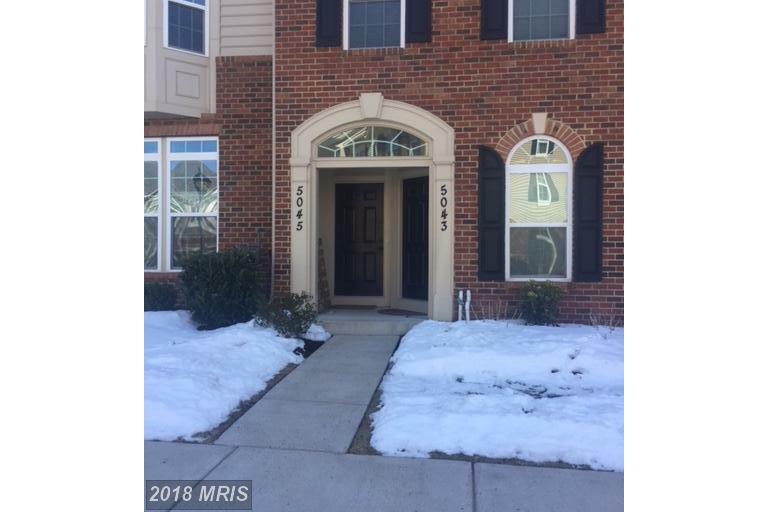 Gorgeous 2700 sq-ft 2 level condo in the heart of Ballenger Creek! Amazing open floor plan and expansive gourmet kitchen for entertaining! Relax on the breezy balcony after a long day or spend time at the pool or clubhouse. Enjoy downtown Frederick with all city life has to offer, yet minutes away from the Appalachian Trail, C&O Canal and more!